OMG Posters! 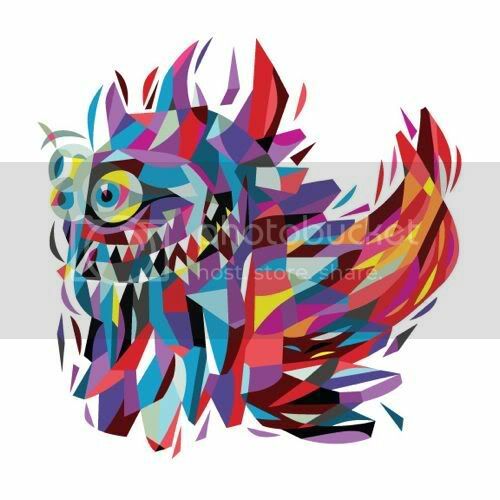 » Archive "Rangeas" Art Prints by Tim Biskup (Onsale Info) - OMG Posters! 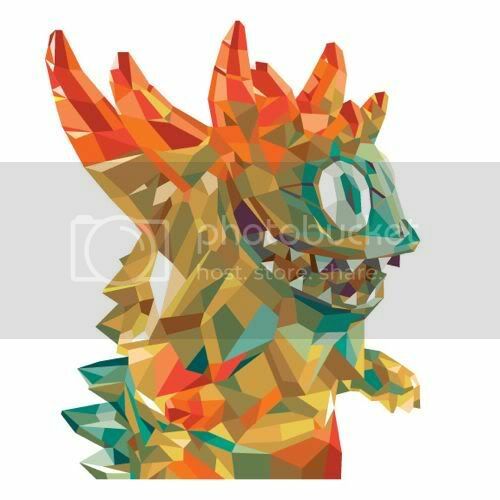 Tim Biskup is ready to release these insane kaiju-influenced art prints later today. They are both 12″ x 12″ offset prints, have editions of 100, and will be $60 each (you can also buy the set for $100). These go up today (Thursday, January 29th at noon PST). Visit Flopdoodle.com. Very awesome technique used on these. But whats up with all the Japanese monster prints????? Saving my $100 for Ji’s Requiem which drops in a few days. Several minutes later, I thought I’d check again and this time I got through and even received my confirmation.